Twins Daily's second annual "Winter Meltdown" event is January 24 from 5:00-8:00 p.m. on the Saturday night coinciding with Twins Fest. 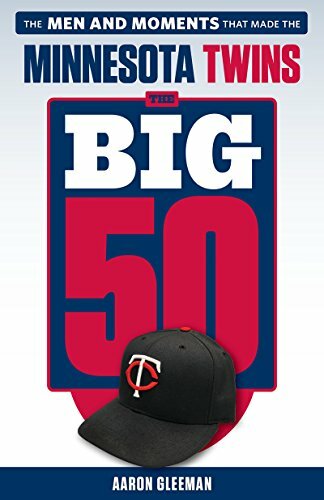 It'll be at Mason's Barre, one block from Target Field, and guests include Twins president Dave St. Peter, former Twins outfielder Jacque Jones, and former Twins catcher Tim Laudner. Plus me, John Bonnes, Parker Hageman, Seth Stohs, Nick Nelson, and various other Twins bloggers and local media members. For just $30 you get exclusive access to the private event, including Q&A sessions with St. Peter, Jones, and Laudner, along with two free beers courtesy of 612 Brew, a custom-made, limited edition "Winter Meltdown" pint glass featuring the logo shown above, admittance into a raffle for Opening Day tickets, and all-night drink specials. Last year's event was incredibly fun and sold out beforehand, so you'll want to get tickets now and secure a spot. Click here to sign up. When: Saturday, January 24 from 5:00-8:00 p.m.
Why: Because if we're going to root for a losing team we might as well have fun doing it. 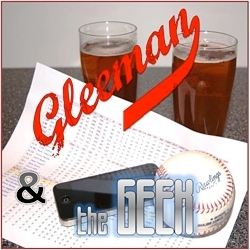 For more information about this year's event and a recap of the fun had at last year's event, check out this week's "Gleeman and The Geek" episode.